IBudget a cross-platform web based accounting system which allows user to manage approval’s offers and share financial information. System has been applied as internal System. 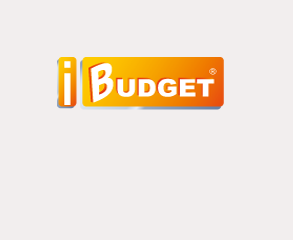 IBudget is a great place to combine customers and providers communications into one place to keep cost and communication power always under control.